Limo Services Tampa offers a convenient way to book your luxury transport when you are in Florida. 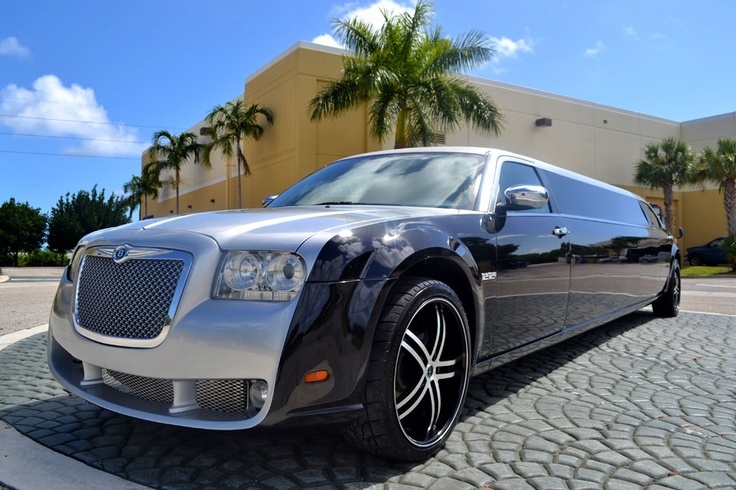 You can expect the best transportation services when you book your vehicle from reputable Tampa limo rental company. We are #1 Transportation Service in Florida! You can expect on time service, friendly and qualified drivers and quality vehicles from Limo Services Tampa. You can have the best customer experience with comfort drive, favorite snack and drink when you opt for a car ride with limo services Tampa FL. 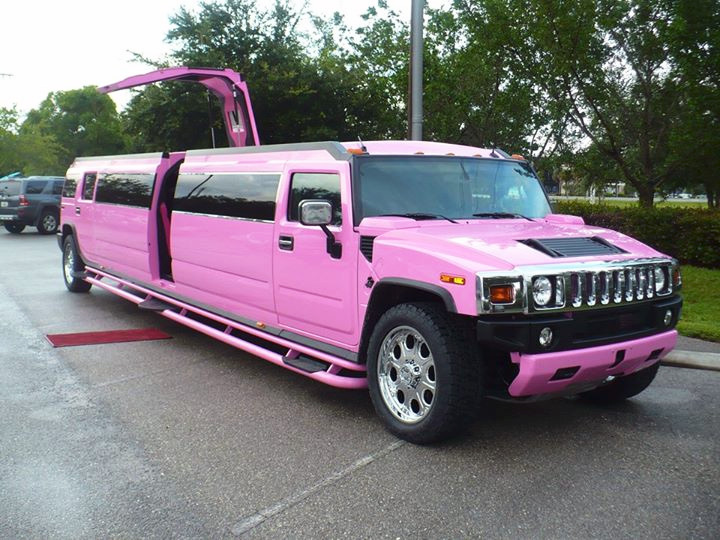 Tampa Limos offers a different luxury experience to their customers. You can find the limos perfect for any function or meeting from these services. The chauffeurs will be familiar with the important venues, restaurants, places of interest in and around Tampa. Whether you need the vehicle for partying or for conducting your corporate meeting, you will find the limos with all the facilities like glasses, ice, water, napkins, soda, etc. from Tampa limo service. You can do a quick reservation of the car by visiting the website and filling the form provided. You can give the date you need the cars from limo Tampa Florida and also mention the number of people and the limo type needed. Though Tampa is a city it offers many places which are historically and architecturally important. Get the most comfortable Limo Services Tampa to visit attractions that will entertain you. Busch Gardens – You can see the animals in the natural settings and enjoy the rides, music and performances here. Ybor City- You will love the ride in Tampa limo to this historic landmark. Sunshine Skyway- This bridge is a multi-lane highway and the mid part of the bridge is suspended by two pylons. Manatee viewing- The Manatee sanctuary at Apollo beach gives a chance to observe Manatees. Tampa Theater– You will be able to watch classic as well as modern films, concerts and other cultural programs here. You can reserve the Tampa limo rentals in advance to get you picked from the airport and help you reach your destination. Your vehicle will be ready when your flight lands in the city. All the airports in the area are covered by the limo services in Tampa for pick up and drop. With the unparalleled services offered by limo service in Tampa, you will surely use us for all of your special occasions. When your plane lands at the Tampa International Airport, our limos, party buses, Lincoln town cars, and Mercedes race through the terminals to receive the guests. Willing to be one of the guests? Book your party bus Tampa now! If you want to have memorable travel experience in Tampa you can get a Tampa limo service to take you around in Tampa. You can get competitive rates from good limo rental companies. The rates may vary depending on the vehicle selected by you. Get a free quote in advance to know the rates before you hire the service. Find well maintained luxury vehicles from Limo Tampa FL providers to visit the nearby cities like Mango, Brandon, Clearwater, Lakeland, Orlando, Largo, Lutz, Temple terrace, Ybor City, Saint Petersburg, etc. You can get to know more about the people or community in and around Tampa by visiting some of these nearby cities. Providing you with perfectly designed luxury party buses and charter buses in the Tampa area, we have a wide fleet of vehicles to choose from: SUVs, stretches limos, town cars, party bus and charter buses to fit parties of all sizes. You’re able to rent whatever suits your need (and budget), and we are prepared to ensure you a memorable journey. 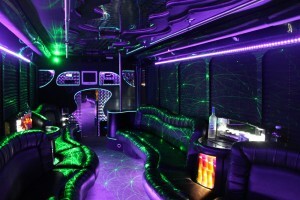 If you are in central Florida, check out Party Bus Orlando. Tampa party bus will be able to get you to the right place on right time, whether you come alone or with your squad. There are three main reasons to choose us: Our party bus rates are second to none, we have the best drivers in town, we treat you like family. And last but not the least, customer satisfaction is our motto. Up for a ride? Contact party bus Tampa as soon as possible. 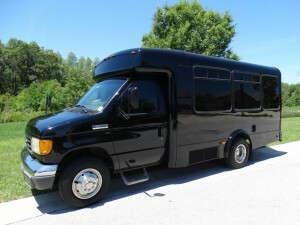 The affordable Tampa party bus rentals will surely compel you to book your group transportation now! Limo Service Tampa is you #1 resource for group transport! If you need a larger means of transportation, we also offer charter bus services throughout the state of Florida! You may also enjoy our partner services – If you’re going to be in South Florida check out Limo Service Miami, If you’re going to be in Centeral Florida visit Limo Service Orlando, and Limo Service Ft Lauderdale.